BAMM YP Presents: - Game On! BAMM YP Presents: Game On! 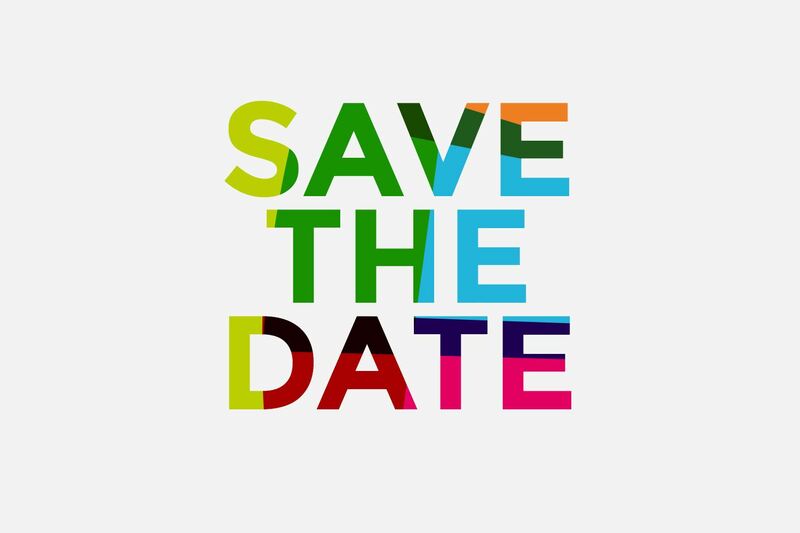 Come join us for a fun filled night of networking with our Bay Area global mobility community. This event will be different as we will devote the evening to networking and kicking back. 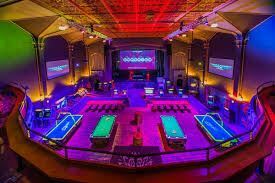 In order to reserve this awesome venue, the Emporium SF and provide food, drinks, and game tokens, the event will be $25. Note: This is a 21 and older event. Must have ID.